The company Navatta, founded by Mr. Giuseppe Navatta in 1983, produces and installs fruit and vegetable processing lines and boasts references across the globe. Navatta Group is also centre of excellence for the production and installation of processing machines and plants for peeled tomato and tomato by-products; it counts many references all over the world, with capacity ranging from 20 to 120 t/h of incoming fresh product. Navatta Group is today a well – established and technologically efficient reality, also thanks to the numerous companies’ acquisitions over the years, such as Dall’ Argine e Ghiretti in 2001, a 40-year-old company world famous for rotary can pasteurizers and tomato pulping lines. ; Mova, in 2010, with extensive experience in bins handling, bins and drums emptying, palletizers and de-palletizers, washing systems; Metro International, in 2012, leader in fruit and vegetables processing, boasting international patents for juice and puree extraction, concentration plants and thermal treatment; Ghizzoni Ettore, in 2012, specialized in special batch plants for ketchup, sauces and jams. – peeled / diced / crushed tomatoes, tomato sauces and purees, tomato paste, all filled into any kind of package or in aseptic. – diced, puree, juices (single strength or concentrated) from Mediterranean / tropical fruit, all filled into any kind of package or in aseptic. – Fruit crushing lines from IQF, frozen blocks and frozen drums. 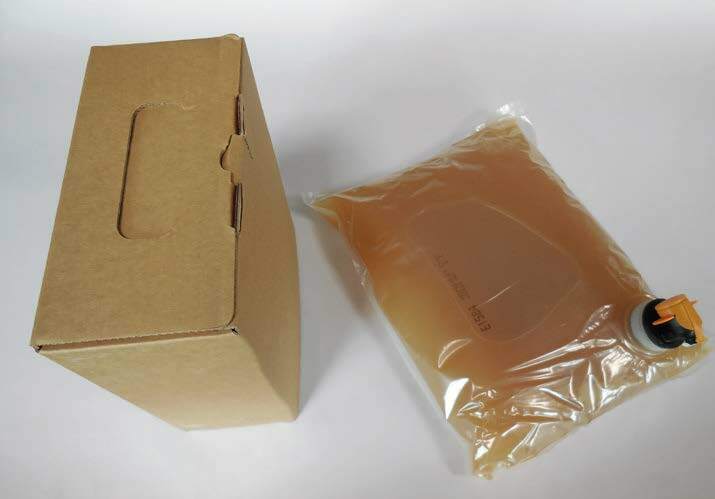 – high yield PATENTED fruit puree cold extraction, fruit purees / juices equalized in aseptic. 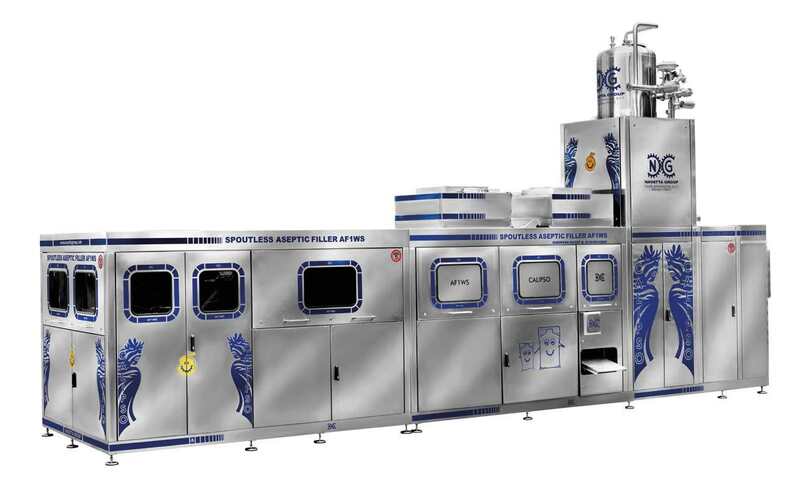 – Wide range of evaporators to produce tomato paste Mediterranean and tropical fruit concentrate. – Evaporators for coffee and milk: evaporation before spray atomizers, freeze dryers or other dryers. – Evaporators for cogeneration industry (waste treatment). – Aseptic fillers for spout bags/ spout-less Bag-in-Box 3 – 20 liters, Bag-in-Drum 220 liters, Bin-in-Box / IBCs 1.000 – 1.500 liters. 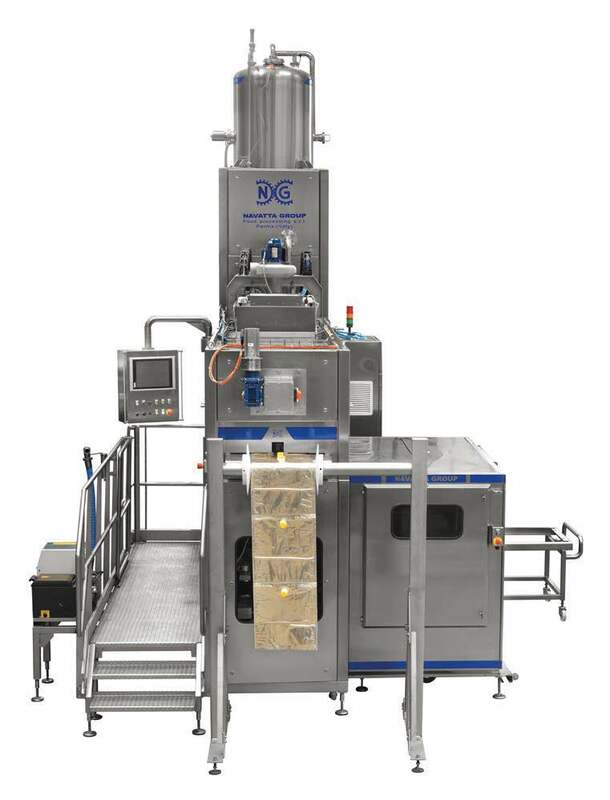 – Formulated products productions (jam, ketchup, sauces, drinks) starting from components unloading to dosing, mixing, mechanical / thermal stabilizing, to filling into any kind of package or into aseptic mini-tanks. – Vegetable processing as receiving, rehydration, cooking, grilling and freezing.